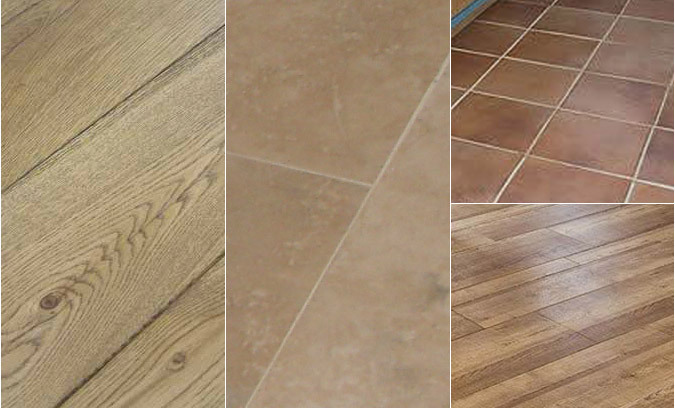 Our English Oak flooring is UK grown and processed before being kiln dried. An English Oak floor properly installed has a realistic life expectancy of 200 years. Other species of hardwood flooring are available - please contact us for details.